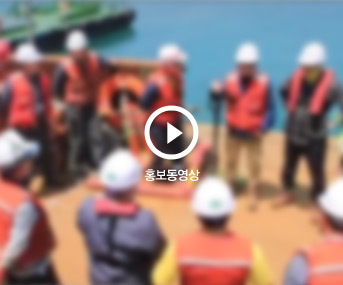 KNOC ULSAN Crude Oil Bouy Relocation Project ..
New SPM Construction Project / SPM Installati..
서울시 강남구 영동대로 517(삼성동 아셈타워) 37층 | 02-3454-1911 | COPYRIGHT 2014. CGO CORPORATION. ALL RIGHTS RESERVED.